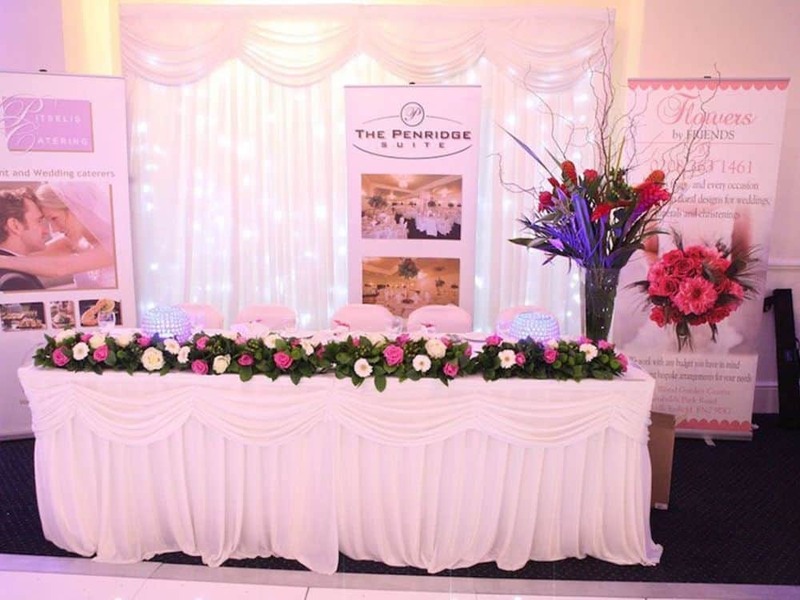 The Penridge Suite is an elegant, modern venue designed in fresh, neutral colours perfect for every colour scheme and any occasion. 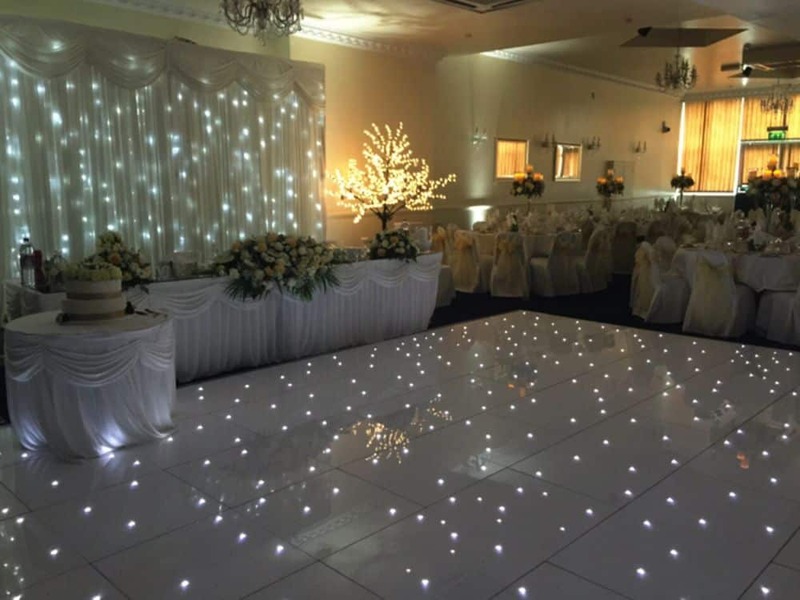 Whether you are planning an intimate gathering for your nearest and dearest, a large scale business event for colleagues, a Christmas party or the launch of a new product this unique venue, situated in New Southgate, offers the perfect setting. We here at The Penridge pride ourselves on our reputation for excellent service and competitive rates. When planning an event with us - you know you are in safe hands. 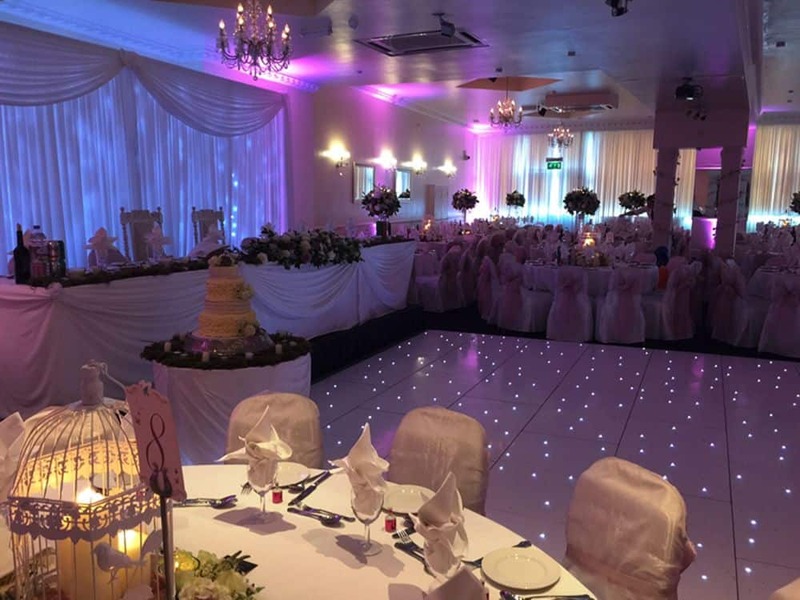 As well as having capacity for up to 300 guests and space for a dance floor and a band or DJ - all of our staff are trained to the highest standards - so all you have to worry about on your big day is enjoying yourself. 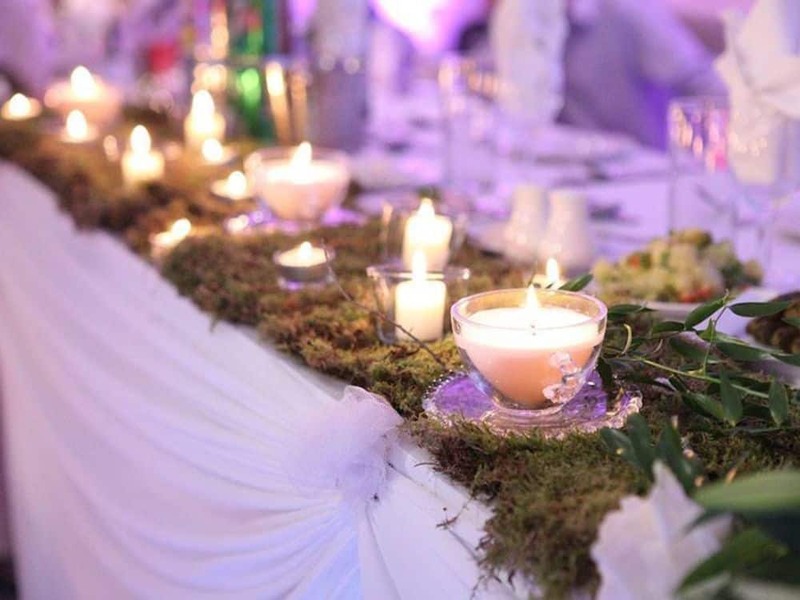 Whatever event you are planning you want it to be perfect. 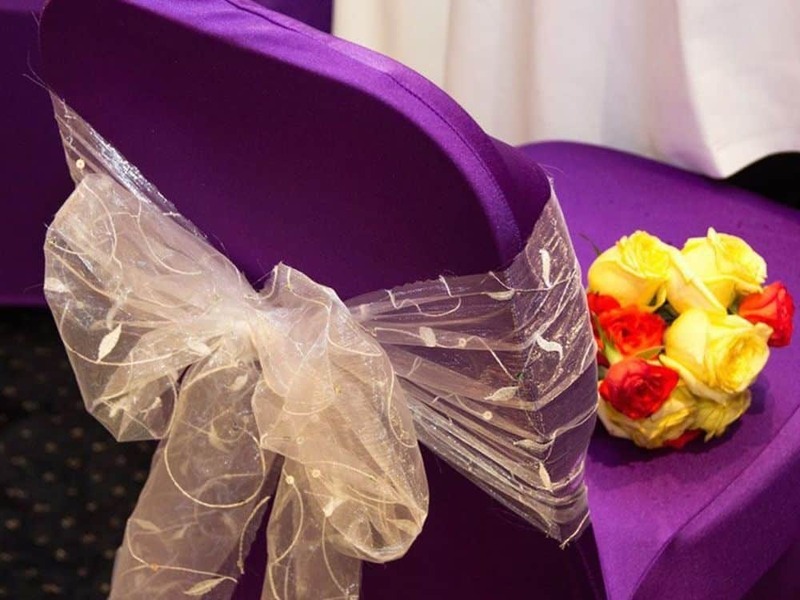 Here at the Penridge Suite you can expect just that – perfection. 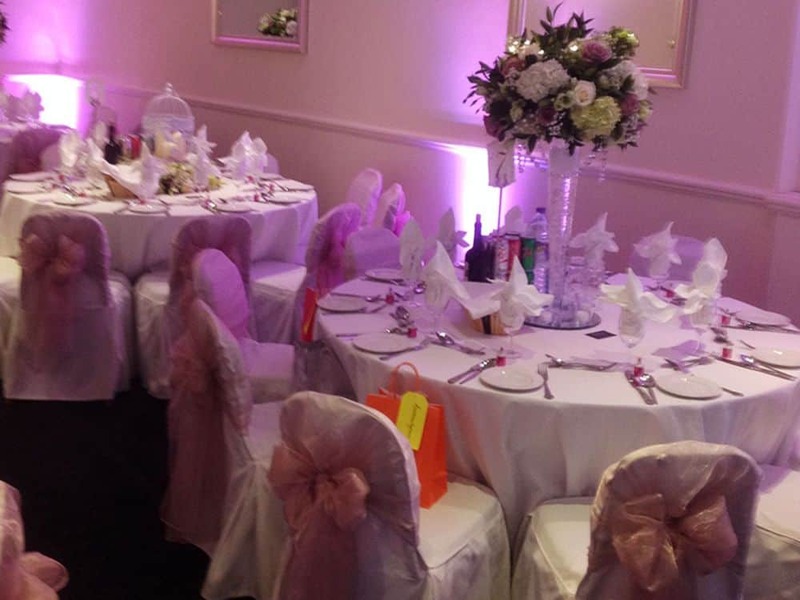 Our unique venue, located in New Southgate accommodates up to 300 guests – offering an elegant, versatile space. So whether you want to party the night away or gather with colleagues we have a package that will suit your needs. Your Wedding is one of the most memorable days of your life. 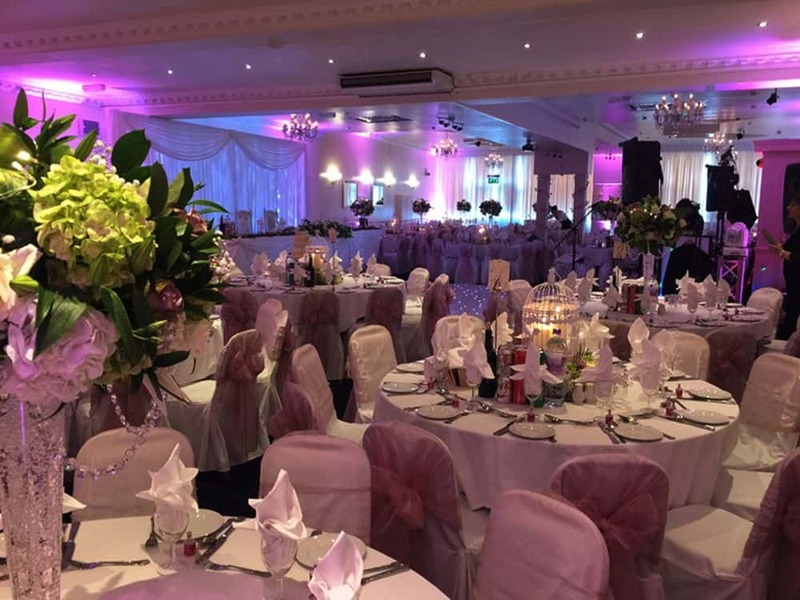 The Penridge Suite is the perfect setting for your Wedding reception with facilities to hold a civil ceremony in our licensed suite. 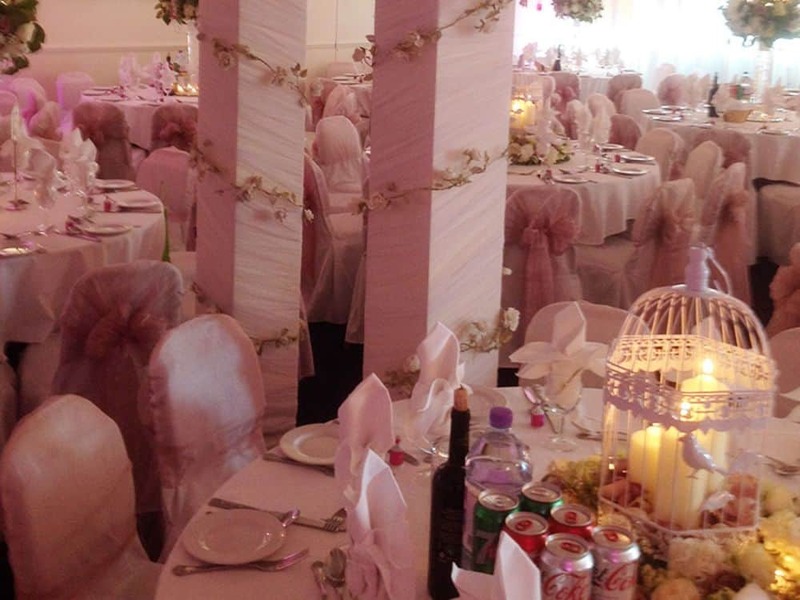 All you have to do is book your registrar at our local registry office and enjoy your special day all under one roof. 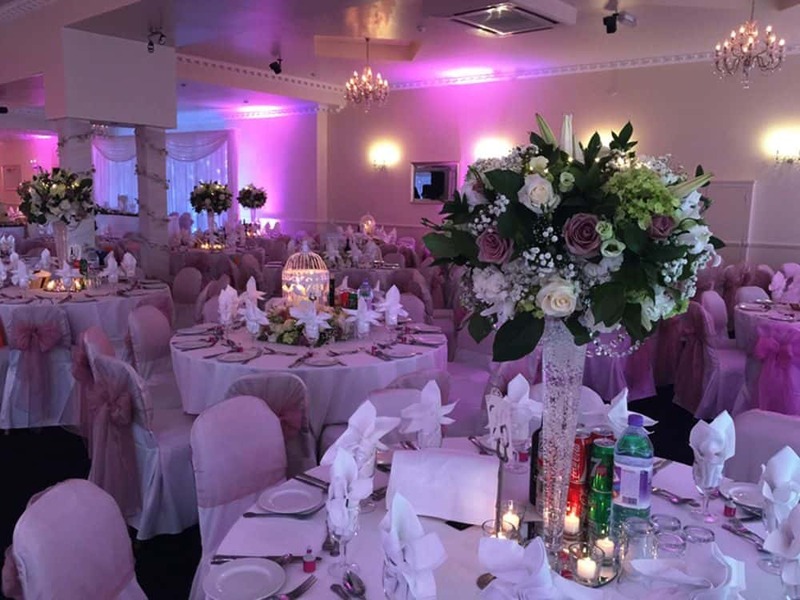 The Penridge Suite is also a great venue for your Engagement Party, Christening Party, Barmitzvah, Dinner Dance, Anniversary Party, Birthday Party, Christmas Party, Conference meeting or any other occasion. 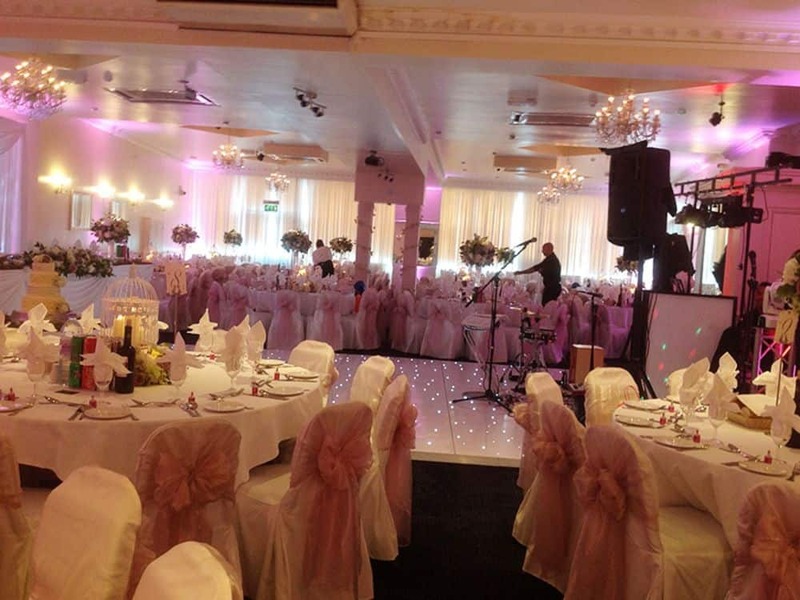 The Penridge accommodates up to 300 guests seated on round tables with a designated area for your DJ or band including a dance floor. The Penridge has its own reception area and bar which is often used for Drinks and Canapé receptions. 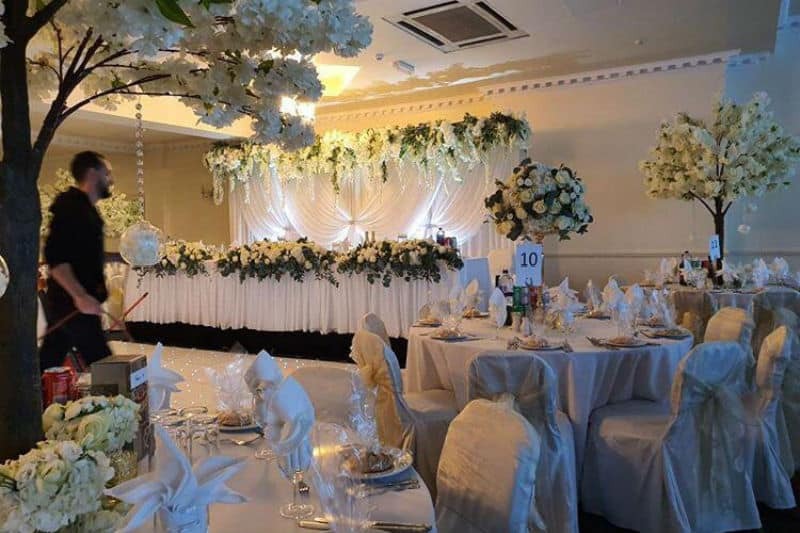 We take great pride in making sure that yourself and your guests have an enjoyable day with many happy memories at The Penridge Suite. 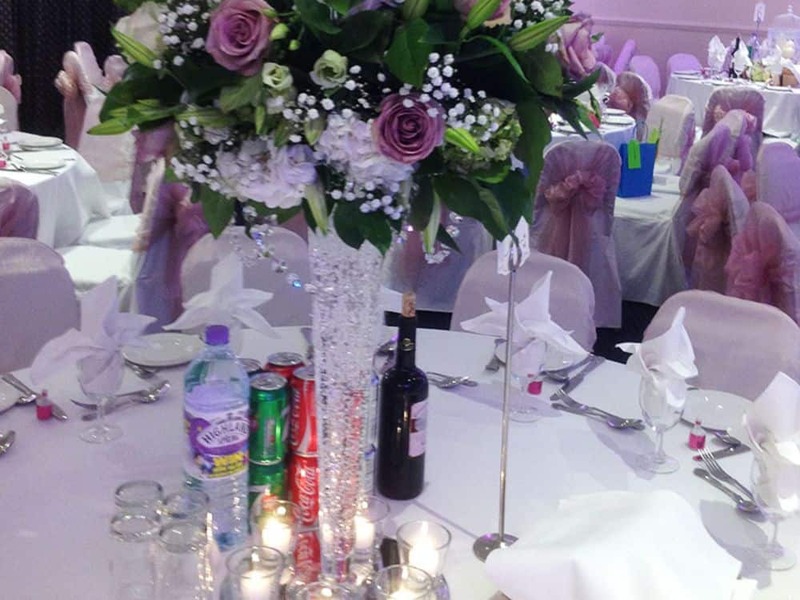 Thank you so much for the amazing wedding reception, the evening was amazing. Thanks to all your stuff for making everything run so smoothly. I just wanted to say what a wonderful time we had. I picked well when choosing the Penridge Suite. 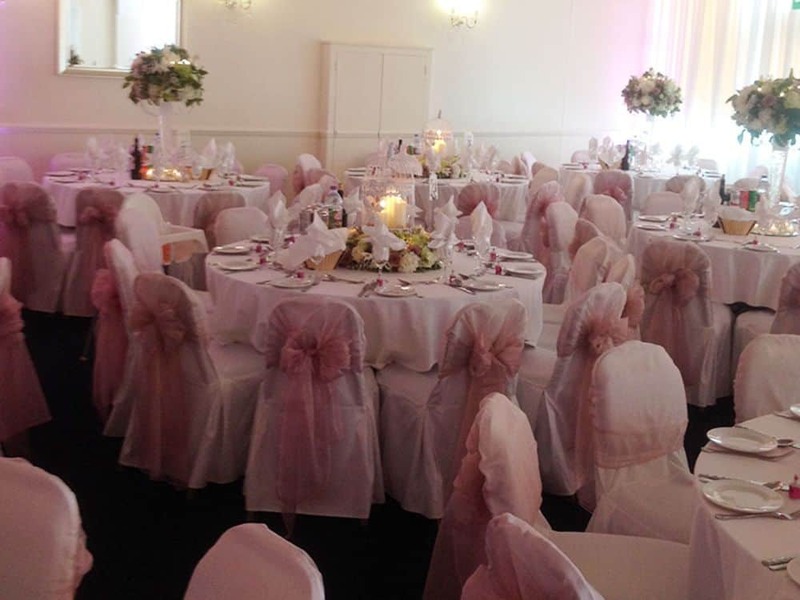 The hall was set up beautifully and clean and tidy. Your staff were so kind and friendly and nothing was ever too much trouble. I just wanted to say a very big thank you for looking after us so well on our wedding day! The staff were fantastic, very efficient…you have a great team, a testament to you! The wedding reception went very, very well, it was actually wonderful and we had an amazing time. 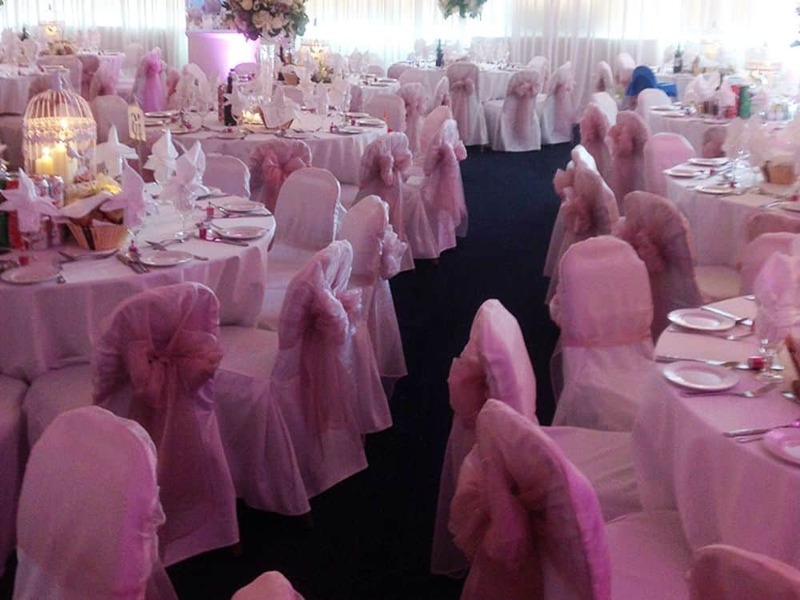 THANK YOU for making the day so wonderful and of course, we would not hesitate at all to recommend the venue! 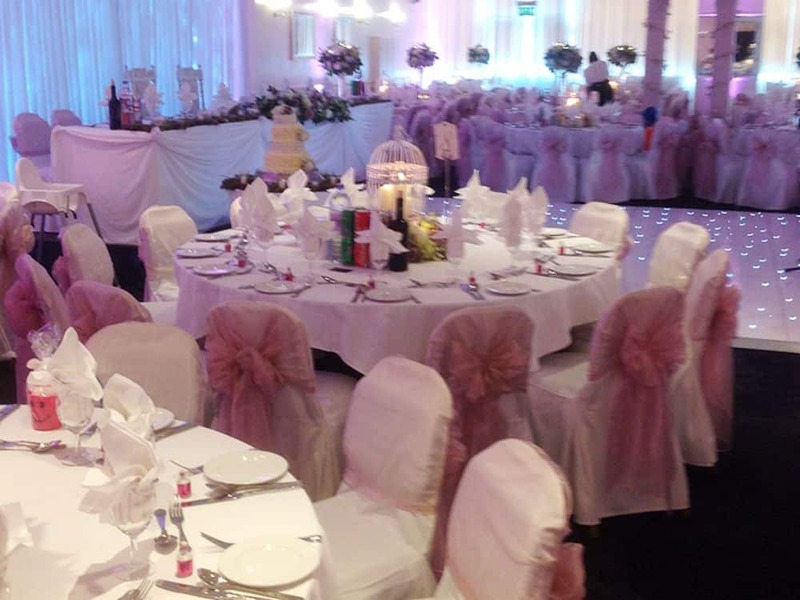 So many of our guests have commented on the venue and smooth running reception. Our day was wonderful and Mirrela was absolutely amazing and if we ever have another big function we would love to have The Penridge and Mirrela on board. Thank you very much for all your efforts – we had a fantastic time and the birthday girl thoroughly enjoyed herself! We will definitely be recommending the Penridge and use them again. 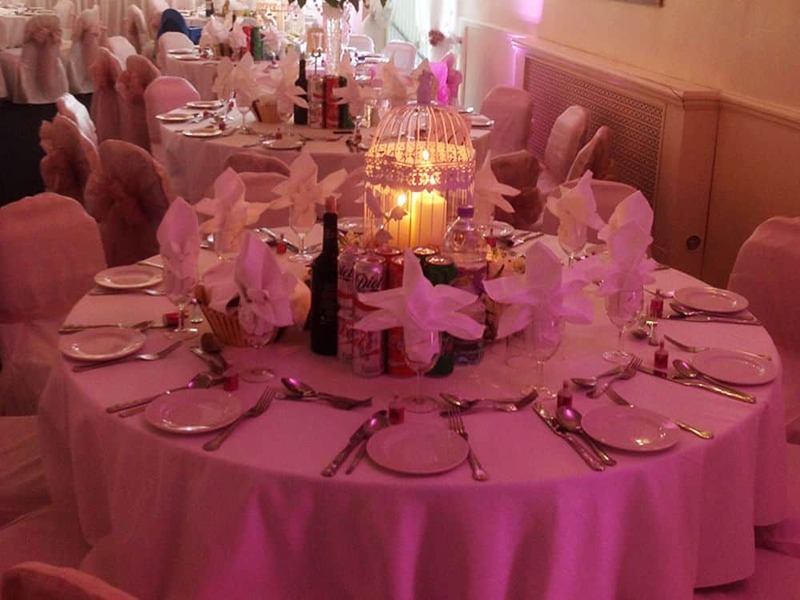 We had a fantastic night at the Penridge on Saturday and could not have been happier with the service or the venue. 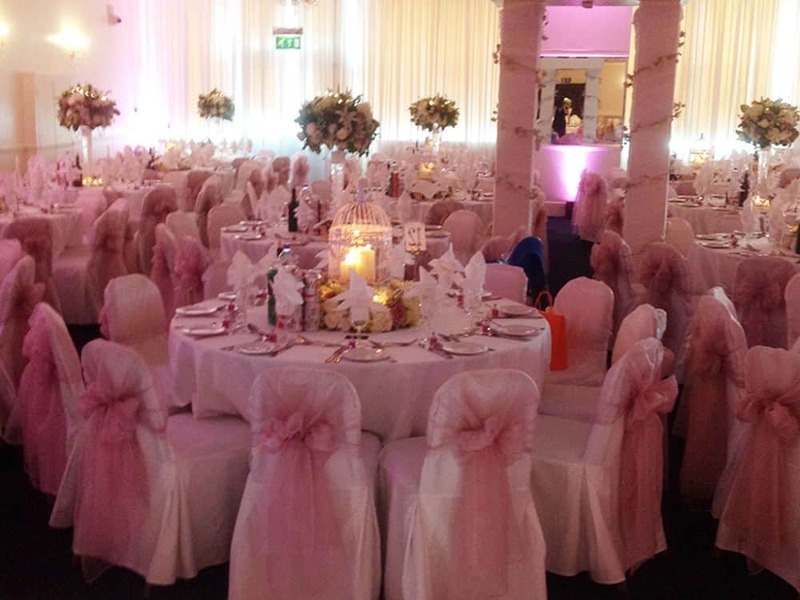 We had great feedback on how glamorous the venue looked and how polite and helpful the staff were. Offering a great space in North London - The Penridge Suite is ideally situated 500m from Arnos Grove Underground and just 400m from New Southgate Railway station. The Piccadilly line runs 24 hours on Friday and Saturday nights. It is also easily accessible from the North Circular Road. 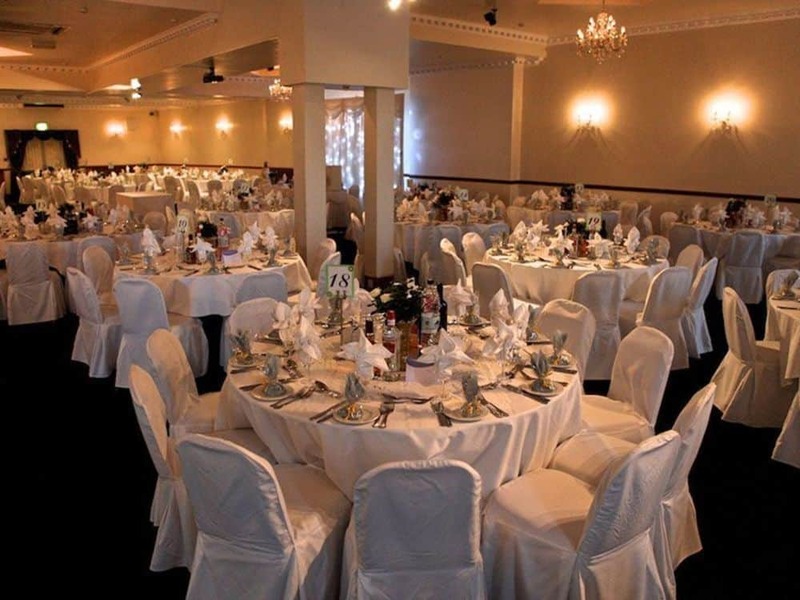 Call us today to arrange your next event.